Embers From Ash and Ruin (book 2) | thewordverve inc. Unimaginable tragedies have struck the Grant family. When an innocent request from a former LSI colleague leads to a true confession, a life and death race for answers ensues. Only one man can bring to light the darkness of Jameson Lockhardt’s past—and time is running out. 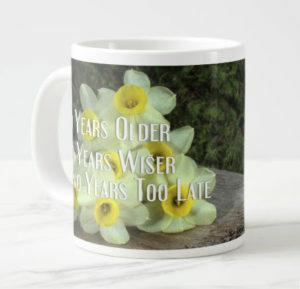 Add to your “The Ties That Bind saga” collection with this beautiful mug. Sip and read. Sip and read. Order your mug here.